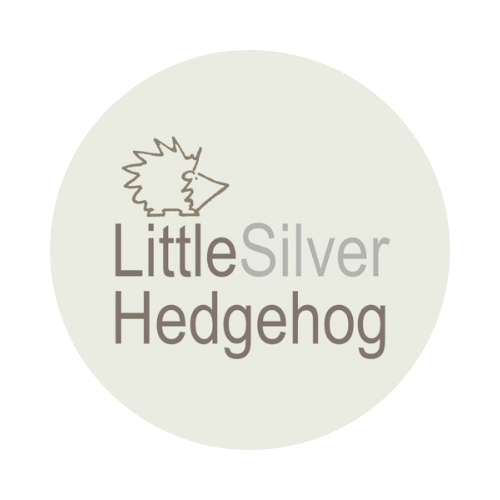 What does it cost to run a hedgehog rescue? Of course you cannot put a price on the life of a hedgehog like Andy. Hedgehog numbers are in sharp decline and every prickly life is precious. But did you know that the vast majority of wildlife rescues are entirely self-funded and do it just for love? I thought it would be an interesting exercise to look back over the past 12 months and see what supplies I’ve needed to keep rescuing hedgehogs. Bear in mind that I am a very small rescue, with 50 admitted over 2015. Larger rescues will have much higher costs. My shopping list excludes food (except for the baby hoglets). It may surprise you that one hedgehog alone can consume two trays of cat food a day. Where they put it I have no idea! So, on top of this you need to add cat biscuits, hedgehog food, cat/dog meat and more for 50 hedgehogs (many of whom are with me for up to 6 months and may not hibernate) – at least £1,000. The list also excludes vet bills for worming treatments, x-rays and antibiotics plus diesel for driving round to pick up hedgehogs, to check up on hedgehogs out with foster carers and to release hedgehogs when they have been rehabilitated. Then there is the electric bill for all the piles of washing to keep all the hedgehog blankets clean and the heat pads on. Add at least another £500 (more if amputations are required or significant additional vet intervention). You need a lot of bowls to feed a lot of hedgehogs! So, here is the list of what I have needed over the past 12 months. So…. please remember when you find wildlife in need that the rescue that takes it in won’t receive any funding and will be running on nothing but love. Check out your nearest rescue and see what you can do to help. I am so lucky to be supported by so many hedgehog lovers who have donated many of the items on my list above and continue to support my work. I could not do it without them. If you would like to support my work, here’s a link to all the ways to help. Thank you on behalf of me, all the wildlife rescues and, of course, all the hedgehogs! I hope you will share it with your community and I definitely plan to check out your jewelry, it looks beautiful and for a good cause. So pleased you enjoyed it and great to meet you – I will check out your blog!